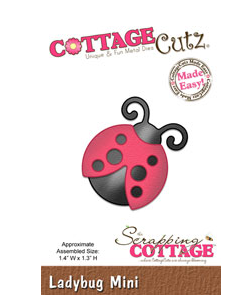 I have a new post for The Scrapping Cottage Blog. that were perfect for this card. out of white card stock and used Distress Inks to color them. 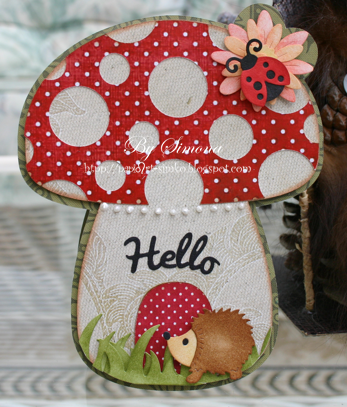 Mushroom base card is from Enchanted Autumn SVG Kit. of white card stock and colored with Distress Inks. 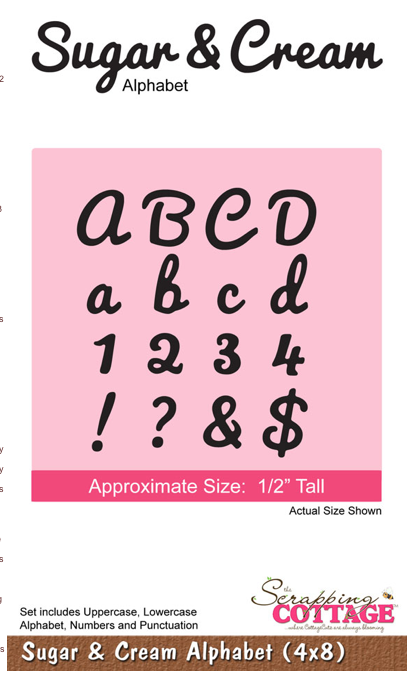 cut them out of black card stock. I added some White Liquid Pearls from Ranger. 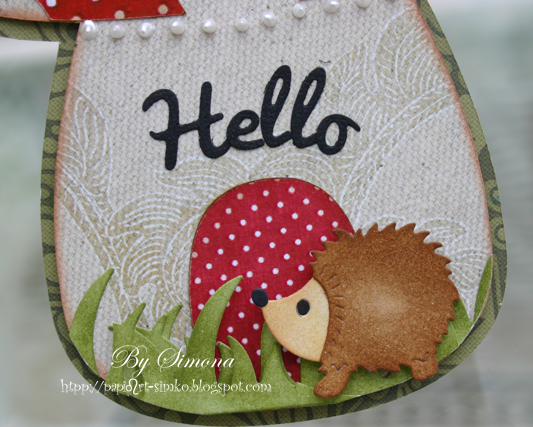 OMGOSH Simona this is way too CUTE! 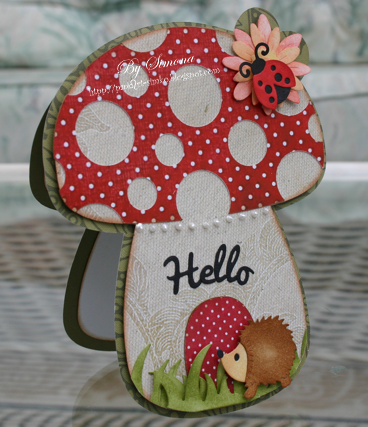 I love this mushroom shape card and the design paper you used for the top and lil door. 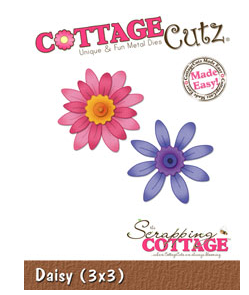 Also love how you decorated it up with the CottageCutz dies, DARLING! Beautiful card! 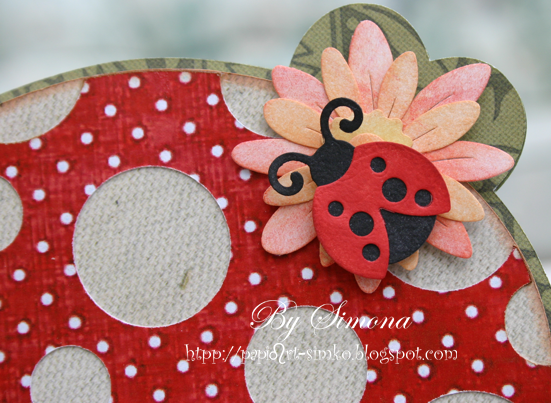 Love the ladybug!!! Oh my gosh, this is just as sweet as it can be. I love the shape of the card and the dies you chose to go along with are superb! 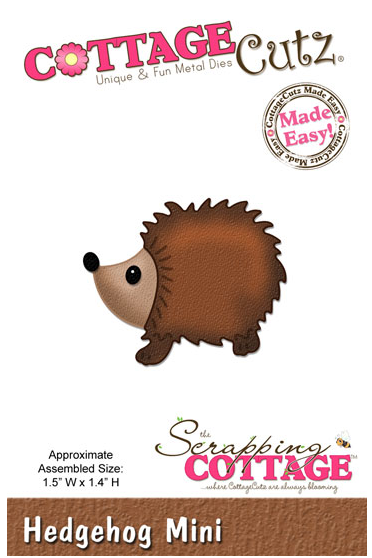 This card is over the top cute! !